X Factor Malta has announced that the winner of The X Factor UK 2018, Dalton Harris will be a special guest at the final of X Factor Malta. Dalton Harris together with James Arthur gave a rendition of their version of the song ‘The Power of Love’ first aired in ‘Frankie Goes to Hollywood’ in 1984. It achieved success in the UK iTunes Chart and the Official UK Single Chart. Dalton is currently working on other musical programmes. The final of X Factor Malta is due this Saturday. Last Sunday four singers reached the final – Nicole Frendo, Michela Pace, Petra u Owen Leuellen. X Factor Malta has been well-received by audiences and has received many favourable and positive comments. With TVM some of those who attended the live shows described X Factor Malta as a wonderful experience for singers. 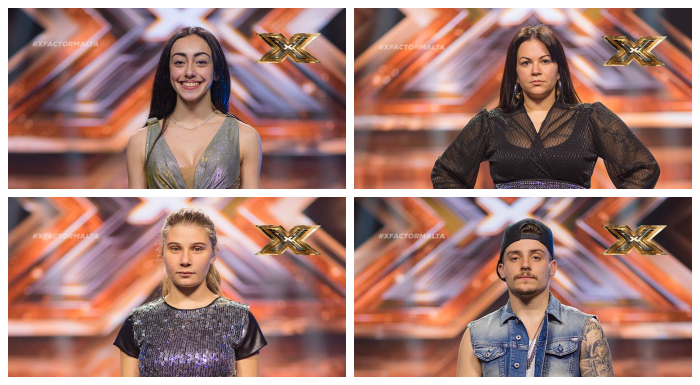 Another highly significant and positive certificate is that X Factor Malta has been achieving record audiences with one session registering an audience of 180,000 televiewers. According to research by Dr Vincent Marmara, 220,000 people in Malta said they often viewed and followed X Factor Malta. Tickets for the final may be purchased from here.